When you NEED A VET for a lameness Our Equine Clinic is well equipped to diagnose and treat horses that are lame or under performing. 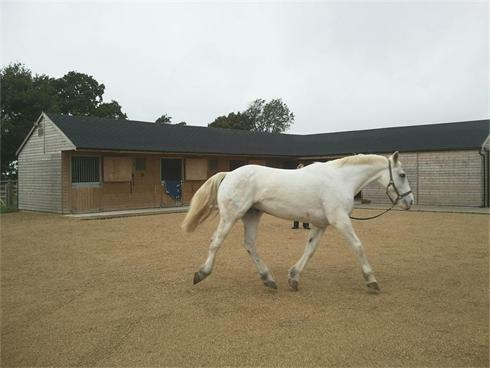 Lameness diagnosis usually starts with lunging and trotting then with a clinical examination and nerve blocks, followed by digital radiographs and ultrasound to image the affected area. Joints may require medication in conjunction with assessment of foot balance and remedial shoeing. We aim to work with your own Farrier. A Variety of treatments are available for tendon and ligament injuries including Stem cell therapy and Platelet enriched Plasma. At your LOCAL CLINIC we have both firm and soft surfaces for exercising horses to help evaluate lameness. 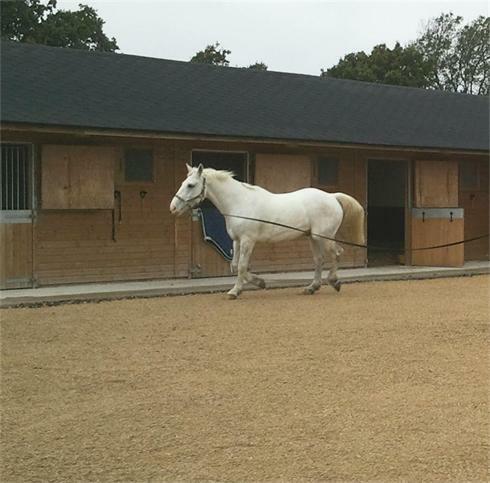 These facilities are essential to diagnose subtle lameness which may require extensive nerve blocking. Medication of spinal and pelvic inflammation is routinely performed when needed. Acute lameness may require urgent EQUINE VETERINARY SERVICE. Including wounds that penetrate joints and tendon sheaths. Prompt flushing is required possibly under GA at the Clinic to combat life threatening infection in these structures. We routinely flush joints with an arthroscope to maximise the chance of recovery. Some cases of lameness require surgical intervention. This may be achieved standing in cases such as upward fixation of the patella, or may require a General Aneasthetic in cases of joint chips and fractures. Laminitis should be treated as an emergency so that prompt medical treatment can help to give the best long term prognosis for YOUR HORSE. Our mobile Digital X-ray unit is a great asset for at home or on the yard diagnosis of acute fractures.